﻿ Best Selling Galvanized Welded wire mesh manufacturers,Best Selling Galvanized Welded wire mesh exporters,Best Selling Galvanized Welded wire mesh suppliers,Best Selling Galvanized Welded wire mesh OEM service. Size:width: 40" 48" 79" 157"
1. Material: galvanized wire, redrawing galvanized wire , stainless steel wire 201 302 304 304l 316 316l. Application: it mainly used for general building facades, concrete, high-rise residential structure plays an important role in the insulation system, It can effectively reinforce the wall to prevent the wall cracks, hollowing phenomenon, can be used for 7 years. 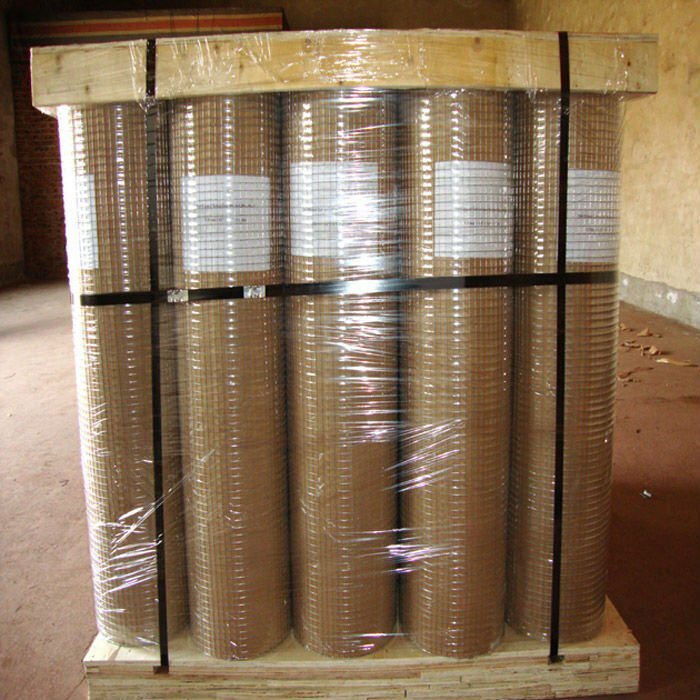 Package: Moisture-proof paper inside and plastic film coated outside, special requires can be accepted.